Our play in a day option is a one-day workshop, where a qualified and experienced Primary school and performing arts teacher works with a class of children throughout a day to put on a show at the end of the day. This show can be simply drama or can be a musical of your choosing and incorporate song, dance and acting. The performance which is ready at the end of the school day can be performed to the other children of the school and/or the children’s parents. We can tailor make the day to suit you, your curriculum theme and the children’s passions and interests. Another option for your school or education setting is our full-term sessions. This option sees a qualified and experienced Primary school and performing arts teacher work with a class of children or many classes of children on a weekly basis for a whole term. These sessions can be purely drama based or can involve all three of the performing arts disciplines. Choose a session time to suit your school and your timetable and we will plan the sessions to suit the year group. Our termly sessions can be planned around a chosen theme and can be built into your curriculum. 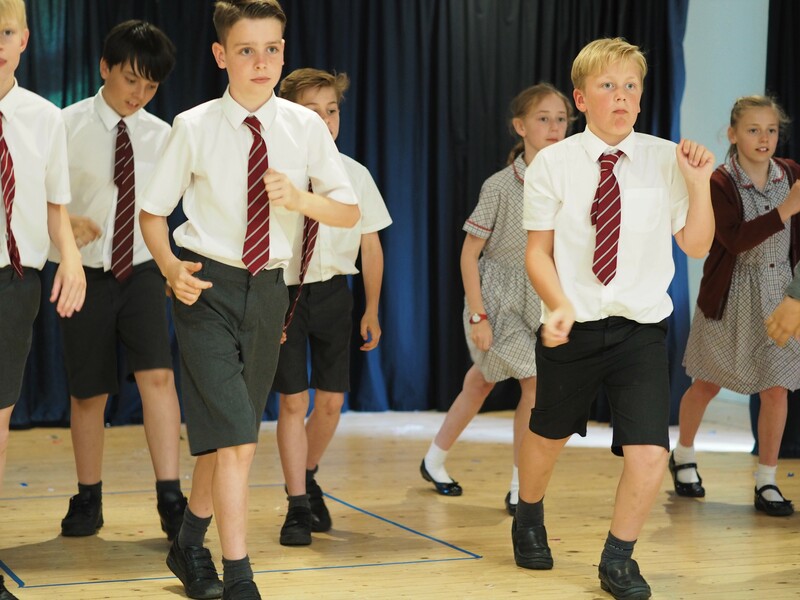 Drama and performing arts is a wonderful way to explore themes, which in turn will support children in their creative writing and their overall knowledge and understanding of a subject, topic or theme. Our termly sessions can be again tailor made to suit your school and your needs. We can work towards a showcase at the end of the term for other students and parents to watch, or create a showcase for the rest of the school or just parallel class, or we can explore the dramatic arts without a showcase at the end of the term. The possibilities really are endless, get in touch today and we can plan a wonderful term of sessions or a fabulous play in a day. We can come to your preschool setting for a one-off session or for a number of sessions and explore drama and the performing arts with your pre-school children. 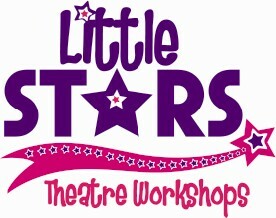 We will plan age appropriate sessions, which can be based on a theme or guided by the children’s interests. Our drama sessions aim to support speech and language, confidence and PSED skills, while also having great fun and visiting many of the Expressive arts objectives found in the EYFS framework. Similarly, to the school based workshops and lessons, we can work towards a final showcase or can explore the performing arts without a showcase at the end. The finer details are for you to decide and we can base our sessions around you, your setting and your students.